Startblok Riekerhaven | Who Is It For? 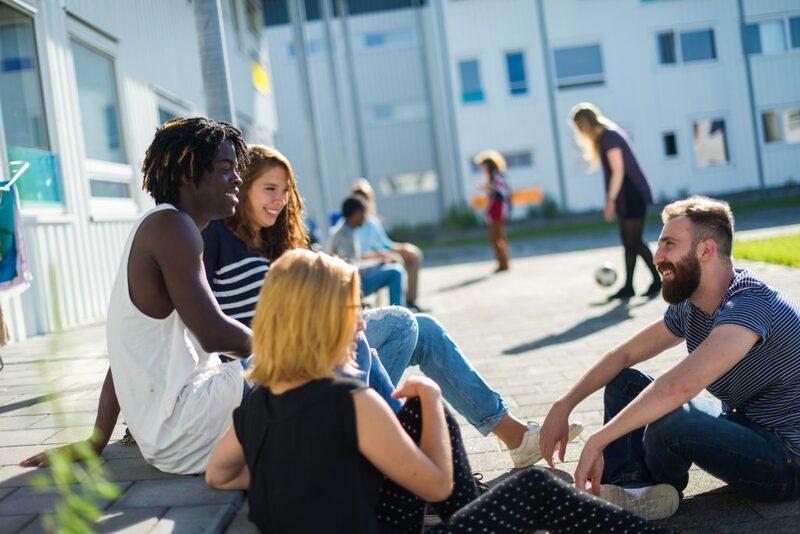 Startblok is for everybody from the ages of 18 until 27 years old who want to be socially engaged and want to actively contribute to their own living environment. 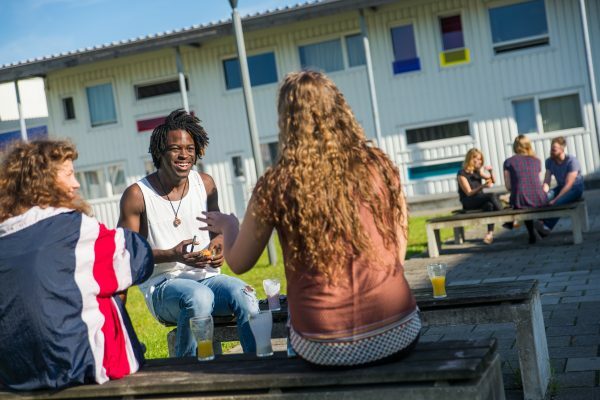 The 565 housing units offers room to 282 young status-holders and 283 working youngsters or students from the Netherlands. These youngsters bring their own life experiences and knowledge and can use this to build a rich, vibrant community in which their input is heard and efforts are most valued. 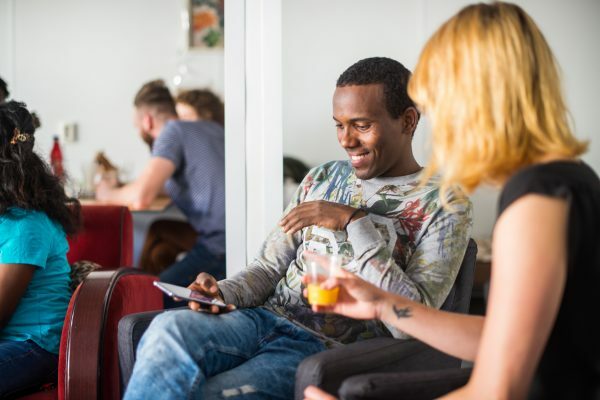 In order to reach these goals, Startblok has to offer a comfortable living environment where everybody feels appreciated, supported and at home. By applying ‘self-management’ and ‘self-organisation’, we create a setting where everybody is inspired to make the most of themselves and others. Because only together we can build this community! You are between 18 until 27 years old. If you are a status-holder, you have to be selected by the COA and Municipality of Amsterdam. If you already have a place to stay in Amsterdam, you can apply directly and have to do a motivation-assignment. Most of all, you have to like the concept of Startblok!